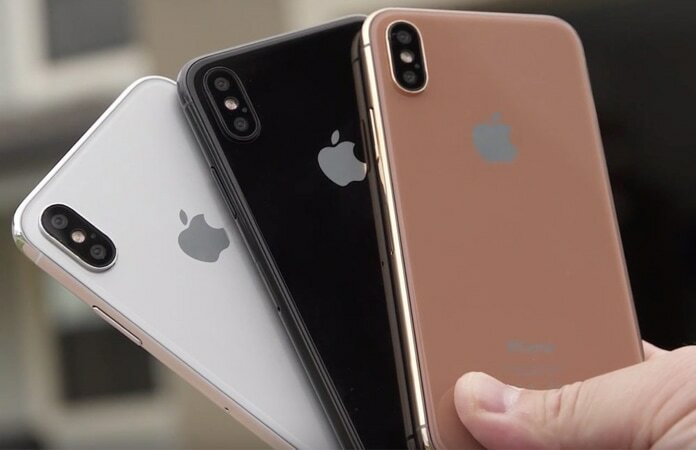 Anyone who will have purchased a new iPhone X will have noticed that there is something different about it from previous models. The camera of the iPhone X is vertical instead of horizontal like in previous versions. Here, we will try to answer this question of why. Why is the iPhone X Camera Vertical? The reason for it to be like this is because of all the small components inside the iPhone X’s notch. There are eight minute pieces of technology inside the notch, most of which provide the iPhone its Face ID functionality. So, the developers decided to position the camera vertically to avoid overcrowding components into an already crowded space. Hence we get the vertical design as compared to the horizontal one we have become more used to. Now that you are aware of the delicate and fragile inner workings of the iPhone X it is highly recommended that you get a robust case to keep it well protected. Think of it as a safety investment; you have spent good money for the device, and it’s better to spend a small sum on a protector than hundreds of dollars on repairs. 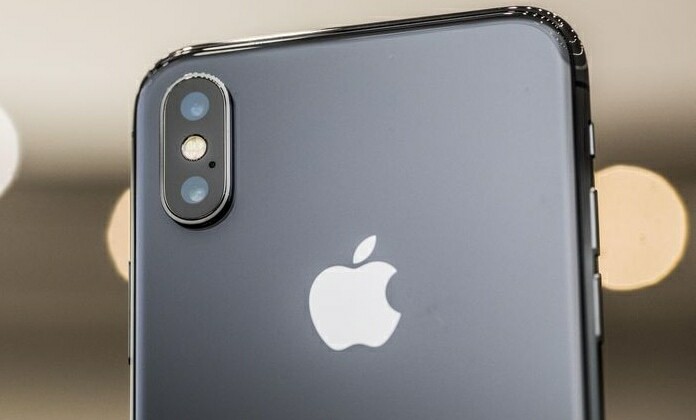 Hopefully this article will have helped you, the reader, to better understand why the iPhone X camera is vertical as opposed to horizontal. The next time somebody asks why it has a vertical camera you will know what to say. Please remember to like, share and comment!